We were in the drone industry before there was a drone industry. In aviation, the most reliable predictor of success is experience. That's why pilots maintain meticulous log books, recording every tenth of an hour spent in the air. The drone industry is in its infancy -- and experience is a rare and valuable commodity. 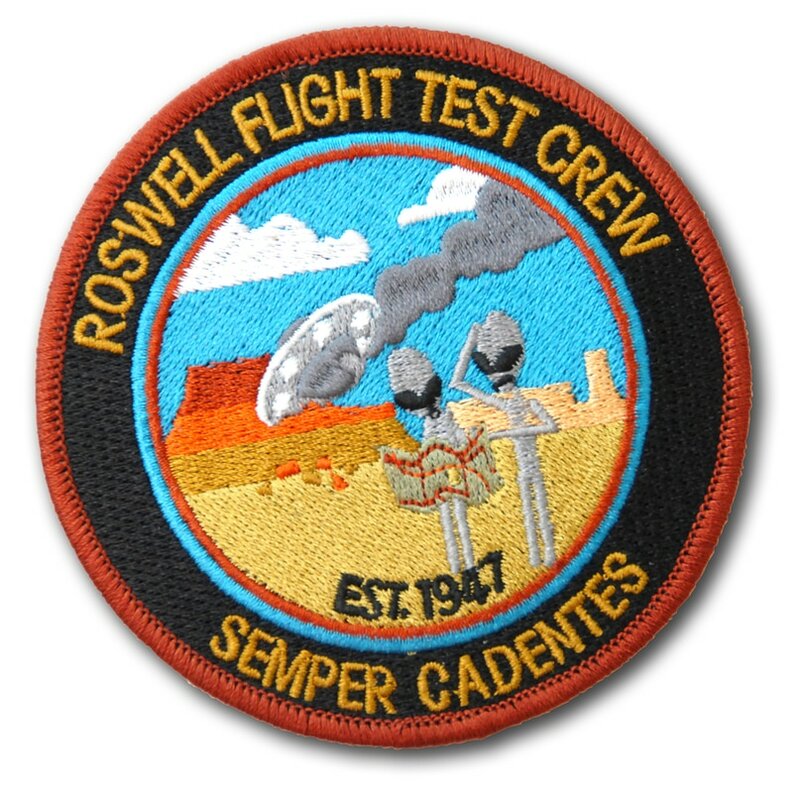 Here at the Roswell Flight Test Crew, we have been flying drones since 2010. That depth of experience translates directly into the success of your drone-related activities. Whether you are looking to hire a pilot and aircraft for a specific project or to build an ongoing relationship, or you are looking for expert consultation to develop your own drone program, or you are in the industry and looking for a recognized authority to test or promote your product, we are here to help you. Our team of experts have achieved global recognition for their work in the industry, being routinely called upon to speak at conferences and events across the United States and around the world. If you're ready to see how drones can benefit your enterprise — whether its a private company or a public agency — please contact us.